An agreement allowing European patent applications and patents to be validated with effect for Morocco entered into force on 1 March. This brings to 41 the number of countries for which patent protection can be obtained on the basis of a single European patent application. Morocco is the first country for which a validation agreement with the European Patent Organisation enters into force, following its signature in 2010. Under the validation system, anyone filing a European patent application is now able to request validation for Morocco against a payment of a validation fee. European applications and patents validated for Morocco will have the same legal effects there as Moroccan ones, and will be subject to Moroccan patent law. 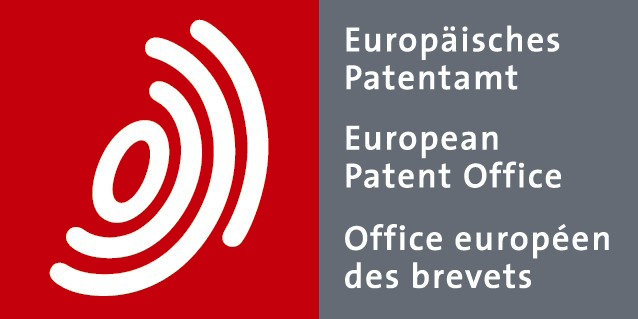 On the occasion of the entry into force of the agreement, the EPO is organising an event on 12 March in Munich. At Focus Morocco, EPO President Benoît Battistelli, and the Moroccan Minister of Industry, Trade, Investment and Digital Economy, Moulay Hafid Elalamy, will present their views on the new opportunities created by the agreement in the context of industrial policy in Morocco. This will be followed by a panel debate with high-level representatives of industry and the press. Afterwards in an expert round-table session, representatives of European industry and patent practitioners will have the opportunity to talk to experts from the Moroccan Ministry of Industry, the Moroccan Office for Industrial and Commercial Property and the EPO. Try Toolip Valuation for Free! We suggest our applicants always use Toolip for valuating their technology. I strongly recommend using Toolip for valuating technology. Very intuitive and effective. Toolip is the perfect tool for valuating patents. There is nothing like it in the market. Absolutely great! Toolip Valuation is property of Tribalyte Technologies S.L., 2019. All rights reserved.